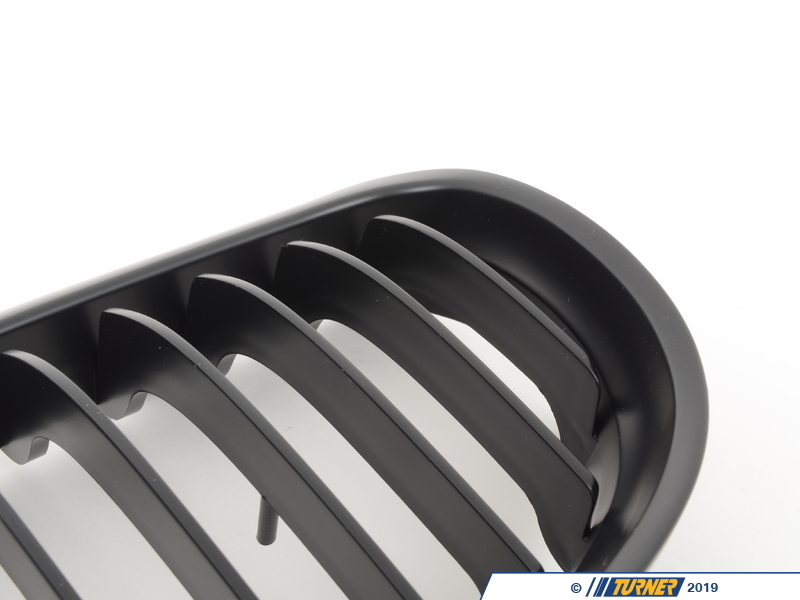 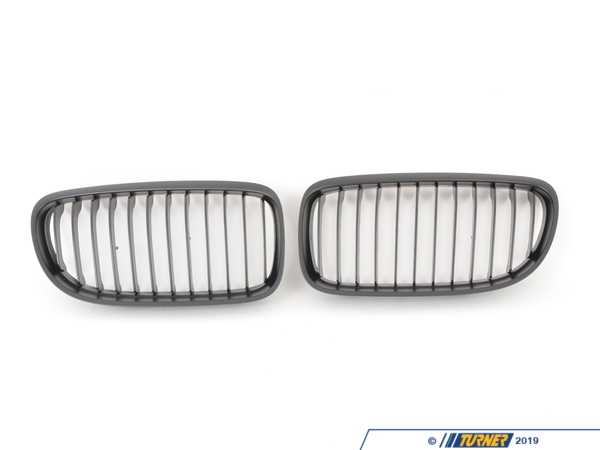 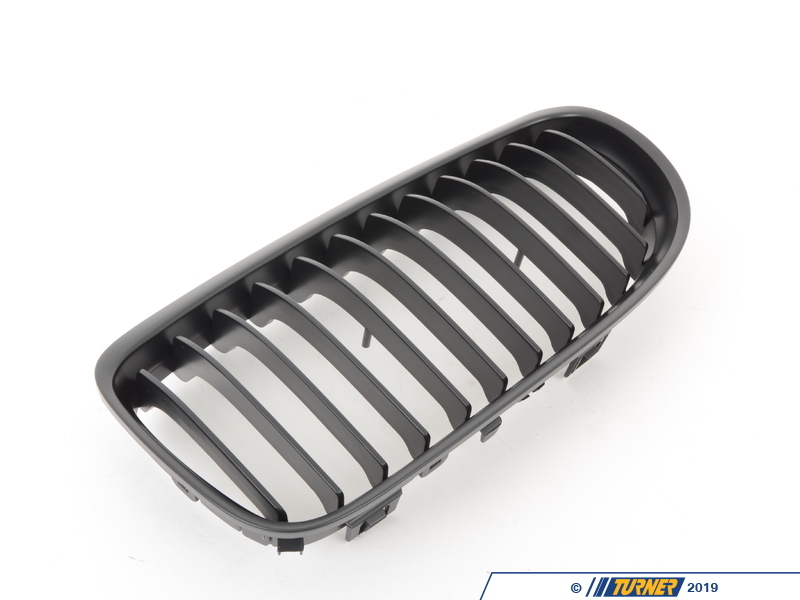 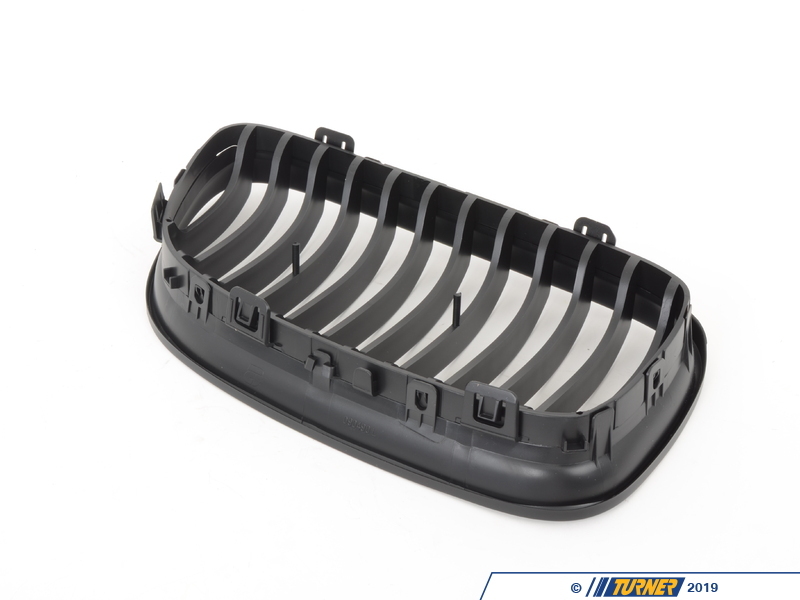 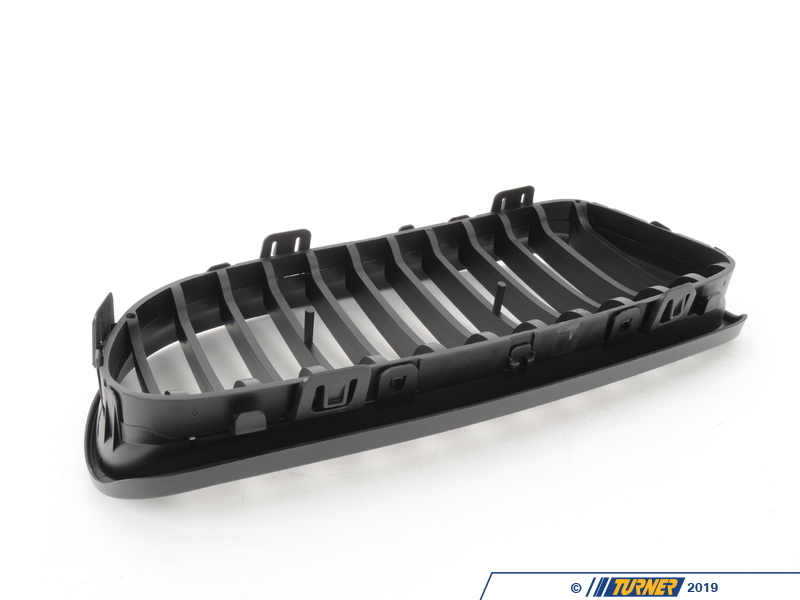 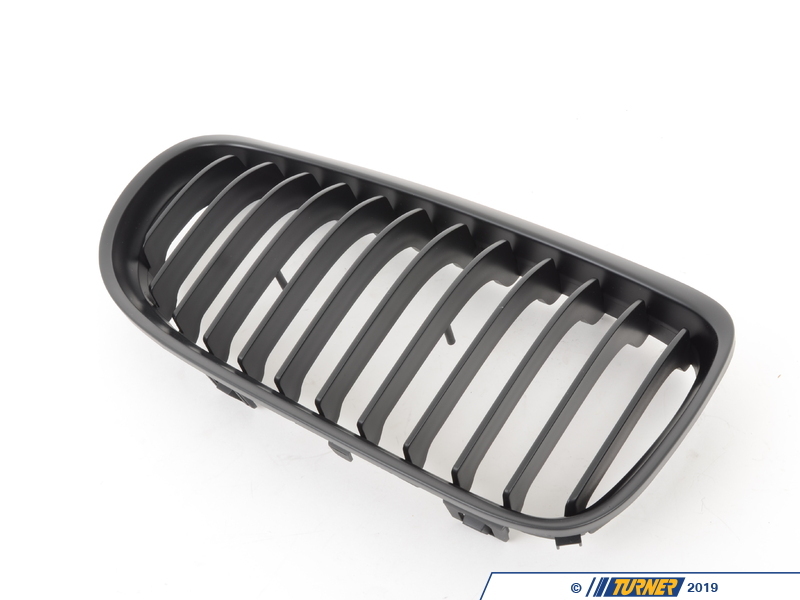 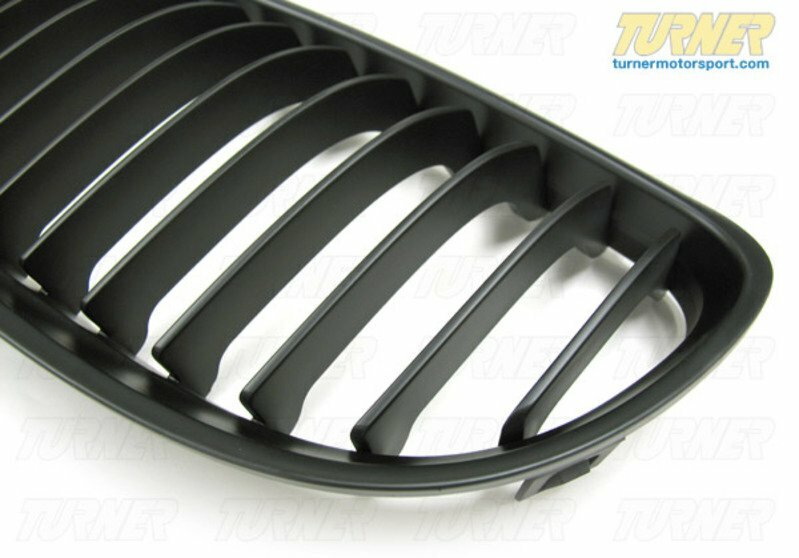 These direct replacement center grills let you eliminate the stock chrome kidney/center grills, feature perfect fit and beautiful finish, and give a darker more aggressive look to your 2009, 2010, and 2011 model year E90 3 series sedan or wagon. 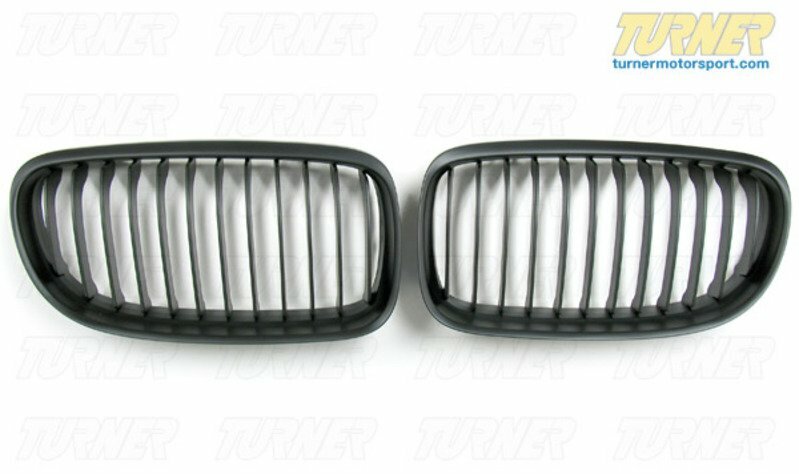 Set include includes two matching black grills, left and right. These direct replacement center grills let you eliminate the stock chrome kidney/center grills, feature perfect fit and beautiful finish, and give a darker more aggressive look to your 2009, 2010, and 2011 model year E90 3 series sedan or wagon . 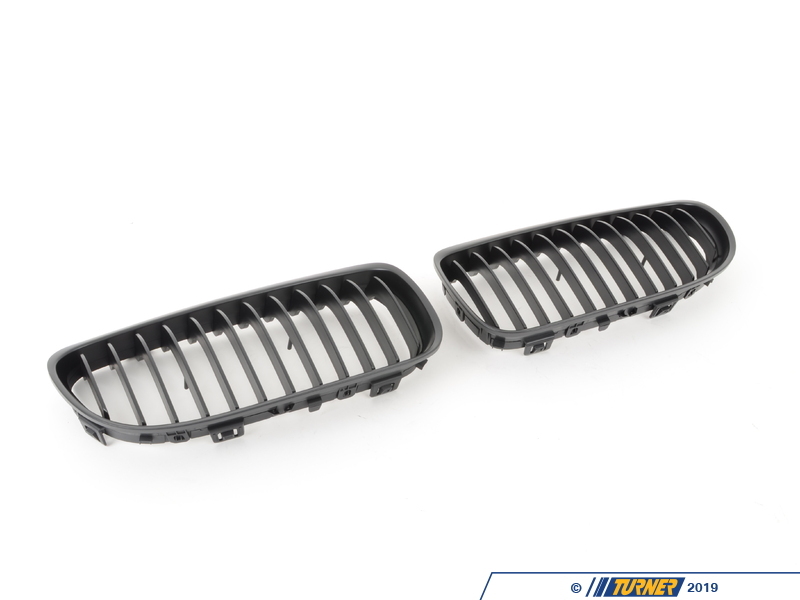 Set include includes two matching black grills, left and right.